It was predicted as early as February this year that NEO will hit the 300 USD mark before 2018 ends. 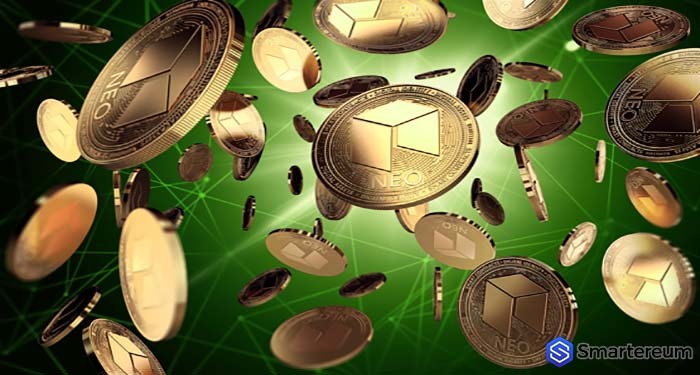 This assumption isn’t to be disregarded as NEO is still on course to hit the 300 USD mark. 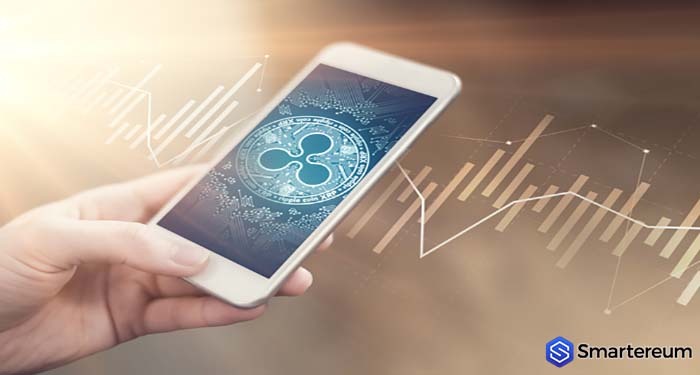 In fact, from January 1 through January 15, the crypto asset’s price grew by 120 percent. 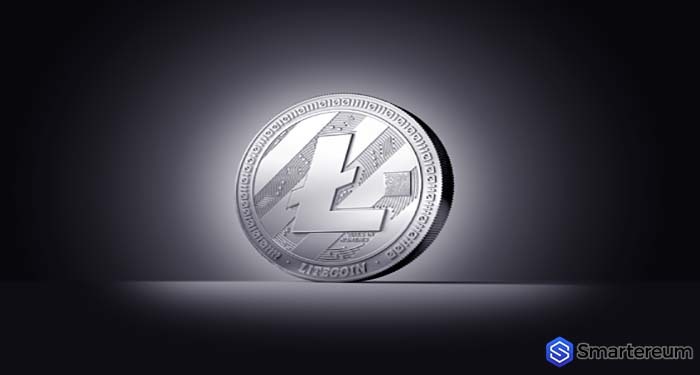 It increased from 80 USD to 200 USD and has continued to grow slowly and steadily since that period. But since the market has been bearish can this prediction be feasible? Will NEO still get to 300 USD? 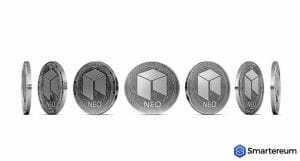 NEO has always rallied to a new high after a decline in prices. Should the market turn bullish next month, the digital currency could reach 100 USD by August. 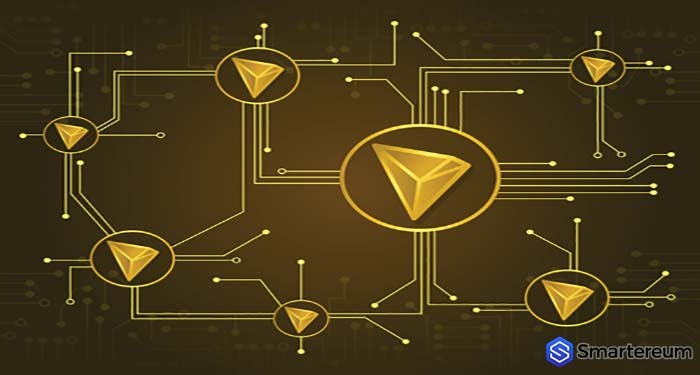 If the market stabilizes and there’s a boom after that the token may go on to reach 300 USD by December. Good news is all that is needed to turn the market’s trend. NEO has a good relationship with the authorities in the China and is also a regulatory-compliant network, meaning ICOs that follow the regulations can be launched via the platform. Which is why NEO will be arguably the biggest beneficiary of the government’s agenda because it will boost investor confidence which in turn will cause an increase in NEO in the digital token market. A regulatory crackdown on fraudulent projects should weed out the rotten eggs and bolster the digital token ecosystem. The general sentiment around the cryptocurrency market must be bullish if not a rally for NEO won’t be sustained. The sector is still young and prone to issues with 2018 seeing the worst price declines since inception. Prices should rally via the institutional money that is currently being pumped into the market.